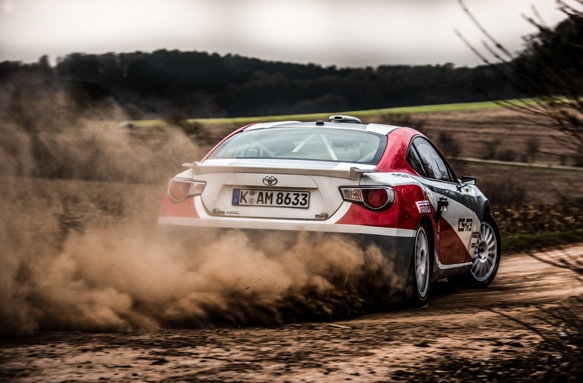 Toyota Motorsport GmbH brings you the all-new GT86 CS-R3, the first rear-wheel-drive homologated R3 rally car. The GT86 CS-R3 boasts 232bhp with a limited-slip differential and a six-speed Drenth gearbox, and is a spectacular proposition for drivers and spectators alike. The car is aimed at private competitors, offering reliability, safety and most of all, fun. Thanks to its recent FIA homologation, it is suitable for all rally events, from local competitions right up to the World Rally Championship. "The reaction of fans and drivers has been even more satisfying; it's clear there is a huge support for Toyota in rallying and many still remember the pure spectacle of a rear-wheel-drive car at full throttle on the stages," Nico Ehlert, principal engineer of Toyota's customer motorsport arm says. "We are proud to have brought those two factors together and we look forward to a successful new era for the CS-R3." Toyota has a long and successful rallying history, winning more than 60 international events, along with three World Rally Championship manufacturers' titles and four WRC drivers' titles. 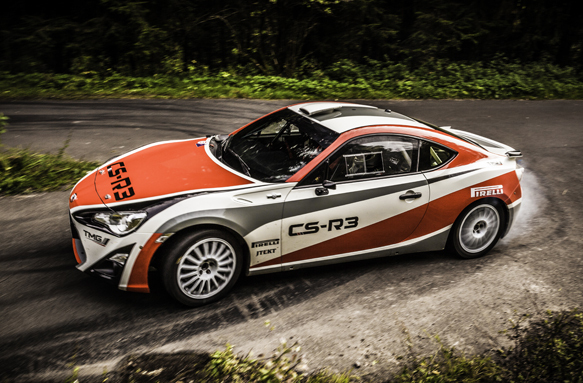 The GT86 CS-R3 has been designed by the best Toyota Motorsport has to offer, and put through its paces by ex-WRC works driver and womens' world champion Isolde Holderied. "The balance of the car is perfect and driving it is just so much fun," Holderied said. "I'm very pleased and happy to be part of the development team." Autosport's very own rally editor David Evans tested the machine last year and was full of praise for the car. "Fun is what this thing is all about," he says. "And there's absolutely loads of that to be had. "I didn't want to get out of the car in the end, I was learning and the car was teaching me. Not having spent years behind the wheel of a BDA, I was a little concerned at what I would find, but the thing was well-mannered with fabulous balance and poise. "What I really craved was a gravel stage with some consistent conditions and the chance to press on a bit." 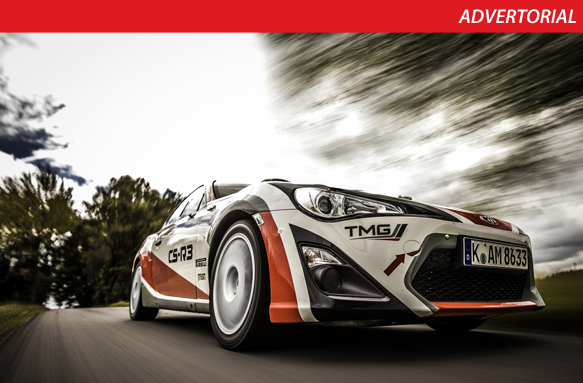 Tarmac rims: OZ 7" x 17"
Gravel rims: OZ 6" x 15"
The GT86 CS-R3 is available in either gravel or Tarmac kit form - including base chassis, engine and all required technical parts - for the price of €84,000 (excluding VAT). Who has the Ferrari X Factor for 2017? Has Ferrari dropped the ball in Brazil?